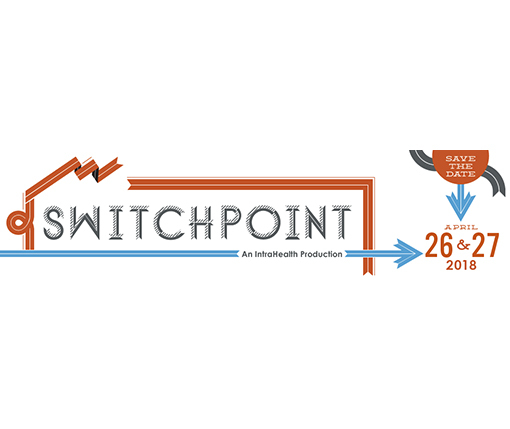 RTI’s Pia MacDonald and Fekadu Moreda will be among the speakers at Switchpoint 2018. Switchpoint is an annual conference held in Saxapahaw, NC that explores creative solutions to the world’s health concerns. The even promotes collaboration among the humanitarian, global health, and technology sectors. MacDonald will present on infectious disease epidemiology and surveillance, global health, and public health preparedness. Moreda will discuss implementing hydrologic and hydraulic models in large and small watersheds during sessions held in the Haw River dam in Saxapahaw.